We offer a complete line of Mixers, Blenders and Laboratory Style Mixers. Available in many sizes with standard design features and upgradeable options. 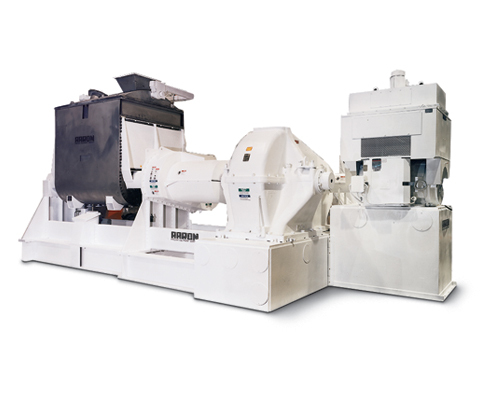 We offer a complete spare parts and replacement parts inventory for all our mixing and blending machinery. We can also engineering new replacement parts from your drawings. Take a look at some 3D videos of some of our machines in action. 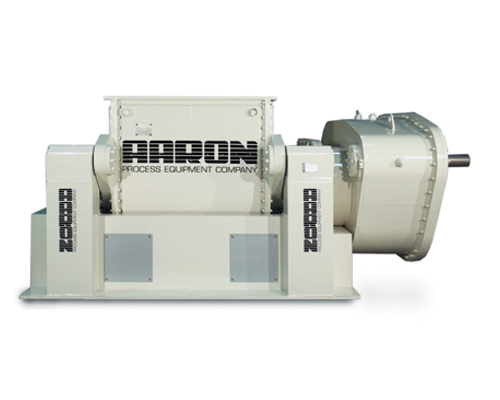 View the packing gland removal process and see how our mixing blades work within our machines. Contact a New Equipment Specialist to get started on an Equipment quote for your needs. Qualified specialists on staff to help you with your rugged mixing requirements. 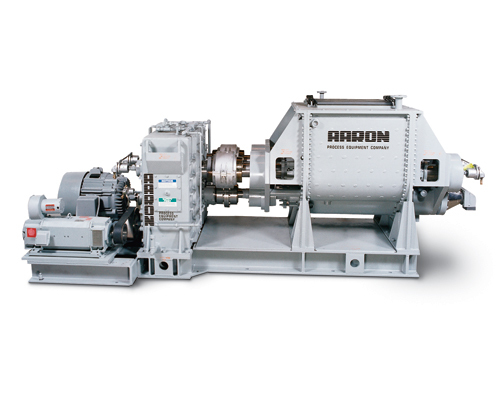 For over seventy-five years, Aaron Process recognized the demand for competitively priced new process equipment. 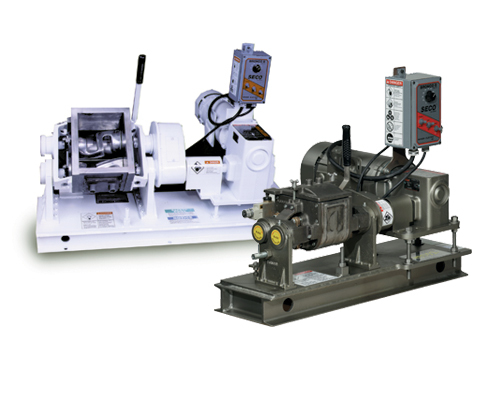 Our new line of processing equipment is designed and engineered for the most demanding applications with unsurpassed quality and dependability. 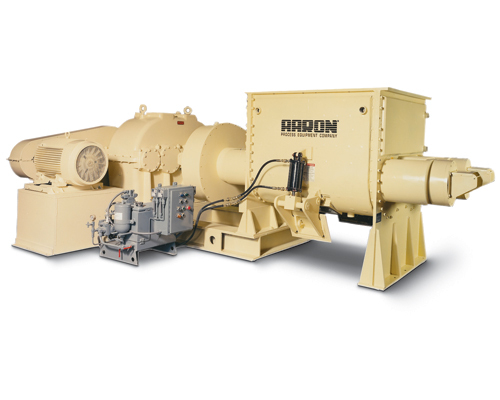 Today, Aaron Process Equipment Company is recognized for designing and manufacturing the most advanced line of quality mixing and blending machinery in the industry. Aaron Process Also maintains a large inventory of spare parts providing our customers with immediate delivery on needed replacement parts. 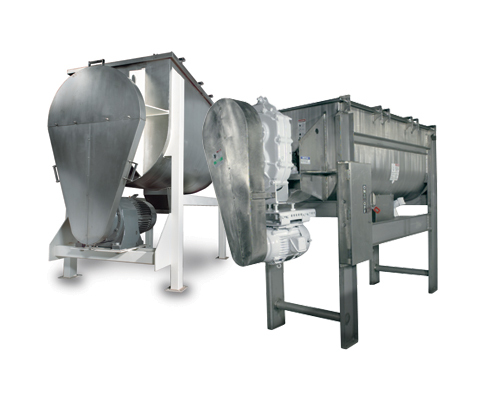 Our in house shop capabilities can also rebuild or remanufacture your mixer or blender. Trade ins are also welcome on your next purchase of a new mixer or blender.